Last August we reviewed the Dell 2400MP, a 3000 lumen, 5.5 pound XGA projector that set a dramatic new price/performance benchmark at $1100. That was an aggressive competitive move. Well, Dell has done it again, this time with the 1800MP. 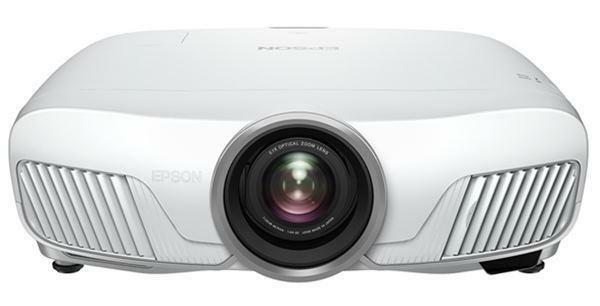 With 2100 ANSI lumens in a tiny 4.6 pound package, the 1800MP is a flexible projector suited to portable and education use. At $799, it is the least expensive XGA projector we've yet seen, and it sets another new price/performance standard for portable XGA projectors. Light Engine: 1024x768 (XGA), native 4:3 0.6" DLP chip, 200W lamp. Connection Panel: 2 15-pin VGA inputs, S-Video, Composite, one VGA-output/monitor passthrough, one USB port, RS-232C for computer control, one 1/8" audio in, one 1/8" audio out, and a Kensington lock. Lamp Life: 2500 hours, 3000 in eco-mode.